the Robinsons. the Robinsons. 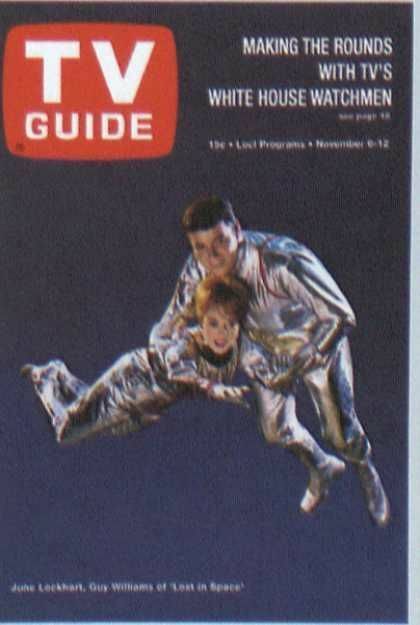 Wallpaper and background images in the Lost In Space club tagged: the robinsons penny judy will smith west robot.